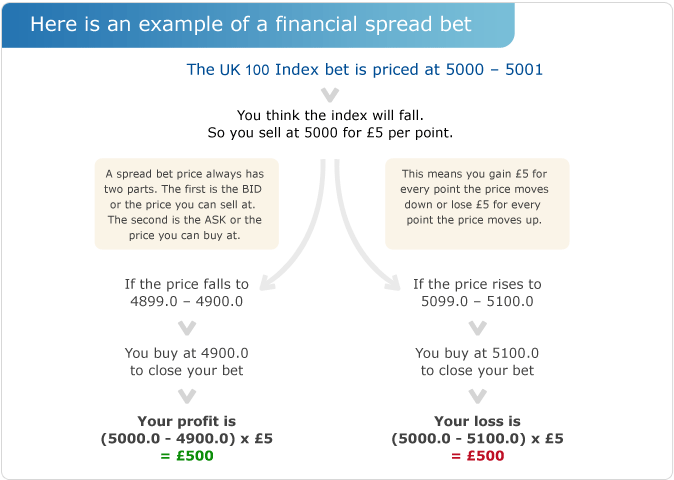 One of the basic advantages of spread betting is that it can be done online, in real-time. In fact, the convenience of the internet and online trading platforms means that in most cases you will open and close trades online, however in some cases you might want to talk to a dealer. You can call most spread betting providers’ trading desks direct to place spread bets or orders over the telephone. Although a handy option, this is a less instant way of trading than internet or iPhone trading platforms. Ask for a quote without revealing whether you intend to buy (go long) or sell (go short). Do have an idea of the typical spread so as to avoid entering when the spread is too wide. Know clearly what you want to do from the outset. With some fast moving markets, if you take too long to decide this might result in a re-quote. If the spread is not to your liking, just say that you will leave it for the moment. The conversation is typically polite but brief and to the point. The dealer will always repeat the order back to you to make sure that it is correct. All calls are recorded for both your and their protection. Below is an example of the conversation where you wish to BUY (go long) £10 per point on Sept XYZ Group. If you wish to go short remember to SELL at the lower price. Hello, can you give me a price on September XYZ Group please? Yes sir/madam, September XYZ Group is 568 to 573. I’ll buy £10 per point please at 573. Buying £10 September XYZ Group to open at 573. Can I have your account number? Thank you Mr Jones, that’s done for you. Now let’s look at the conversation to SELL and close the above position. Remember that if you were SHORT you would need to BUY at the higher price to close the position. Incidentally, they will not automatically tell you how much you have made or lost when you close a position. If you do not have access to your account on the Internet and you wish to know, you will have to ask what the closing balance on the position is. Yes sir/madam, September XYZ Group is 691 to 696. I’ll sell £10 per point to close please at 691. Selling £10 September XYZ Group to close at 691. Can I have your account number? (Ask for a closing balance if you wish) Thank you. Goodbye.